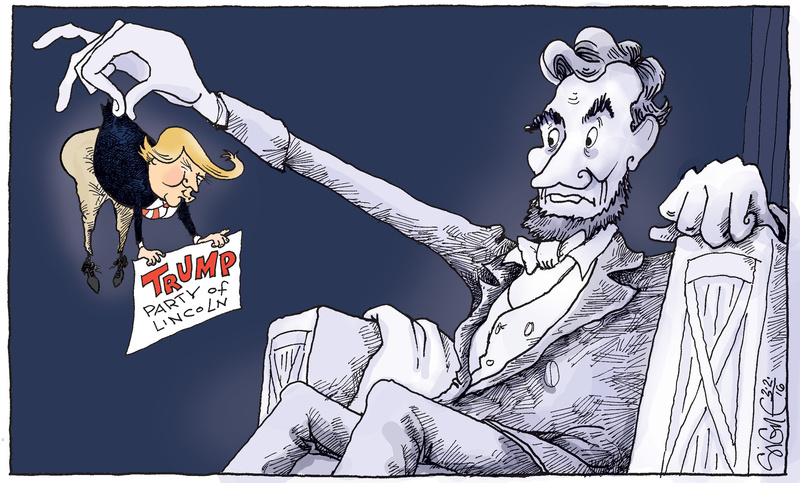 The differences between Lincoln and Trump couldn’t be starker. Perhaps the greatest difference between Lincoln and Trump concerns attitudes toward democracy. For Lincoln, democracy was everything and constituted the primary reason not to allow the nation to be destroyed; by comparison, for the past two years, Trump has waged war on democratic institutions. Rather than encouraging democracy, Trump and today’s Republican party seem intent on curtailing it. Trump has denounced the media, used the Justice Department as his personal domain, and has continued to act autocratically. Rather than treat elections with reverence, he has falsely alleged fraud in Florida’s recent vote and opposed a recount. Republican politicians have made it harder, not easier, for Americans to vote. They have suppressed the vote of the poor and nonwhites by using a variety of tactics, including enacting voter identification laws, purging voters from the rolls, and reducing the number of polling places. Some of this, of course, is politics as usual. Lincoln was no innocent and, in the election of 1864, he supported efforts to keep Democrats in the army from voting while promoting the votes of Republican soldiers in those states that allowed it. But Lincoln never wavered in his belief in democracy. Indeed, on April 11, 1865 he publicly endorsed the right to vote for black men who were educated and had served in the military. Hearing this, John Wilkes Booth became outraged and vowed it would be the last speech Lincoln ever gave. Three days later, he acted on his threat. 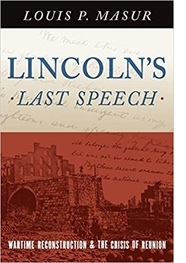 Lincoln offered his supreme tribute to democracy in the Gettysburg Address. 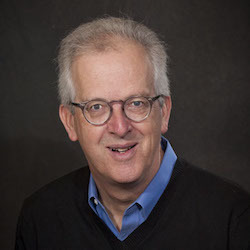 The speech began by grounding the meaning of America in the Declaration of Independence and it ended by reaffirming that “government of the people, by the people, for the people, shall not perish from the earth.” These past two years have rightly generated anxiety about the fate of democracy in America. As various observers have recently noted, a pro-democracy movement is blossoming. Preliminary numbers suggest that more than 49 per cent of eligible voters cast their ballots on election day, and some states surpassed 60%. This was the highest turnout for midterm elections in over 100 years. Ballot measures that triumphed suggest citizens are fighting back. In Florida, voting rights were restored to over a million people with felony convictions and other states passed measures to simplify the registration process and reduce gerrymandering. There is talk of universal voting by mail and automatic voter registration. Thanks to the tireless efforts of those who are committed to the right to vote, democracy has a long way to go before it perishes. Lincoln would be pleased.